Tinderbox Treasures is a fairy tale themed slot and apparently based on Hans Christian Anderson. I think most people enjoy the idea of discovering a treasure box filled with all sorts of valuable items, it just adds a little mystery to life. Being a Playtech Video slot, the graphics are stunning, and the music is suitably matching. You could spend all night on this one slot and be quite happily entertained. Software: The slots background is awesome, and you can see bits of padlocks and chains with lanterns giving a nice warm glow of the coins and other treasures. As for the symbols, they are made up of an old lady, a man who is masked, dressed as a soldier and then dressed is a top hat. There’s also a king and much younger looking queen/princess plus the usual A, K, Q, J and 10 playing cards. Most of the game will consist of triggering the Dog Wild re-spins feature which offers mostly smaller wins. The challenge is to trigger the Free games feature with bigger multipliers so that you win up to 1,250 times your stake on each free spin. 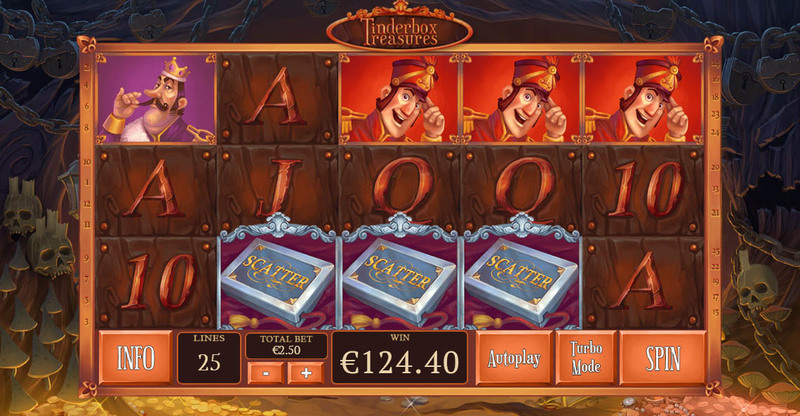 Pick 1 of 3 doors on the Tinderbox Prizes bonus screen. Depending on which of the 3 doors you open the following free games prizes are awarded. Stacked scatter symbol, 5 extra free games or Wild multiplier increases to 5X. The game has 4 Wild symbols made up of 3 Dog wilds (Copper Wild Dog, Silver Wild Dog and Gold Wild Dog) plus the Wild symbol itself which is part of the Free spins feature. The Wild symbols will always only appear on the middle reels 2, 3 and 4. 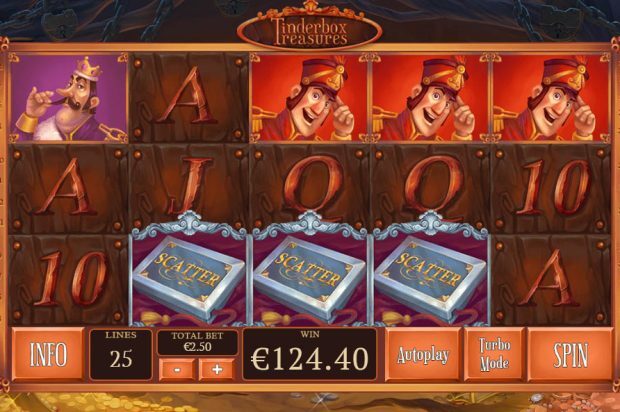 To trigger the Free games on Tinderbox Treasures you need to get the scatter symbols on reels 2, 3 and 4 for 10 free games. This only gets played after the Tinderbox prizes bonus. 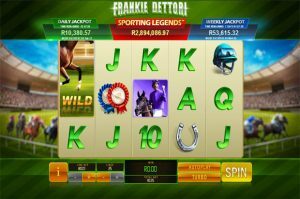 Free games wild symbols are stacked on reels 2, 3 and 4 and multiply your winnings by 3 times during the free games feature. For every scatter symbol that lands during the free games feature you will be awarded 1 Dog Spin. 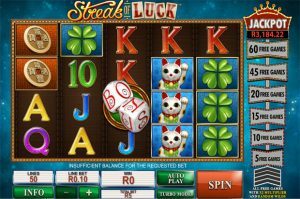 Any Dog spins collected will be spun after the free games feature and overlaid with Dog wild symbols. 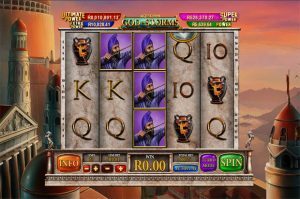 A lovely slot that will keep you entertained for hours. Remember, this slot has a low to medium volatility so if you’re after an explosive jackpot winning game this might not be the game for you.